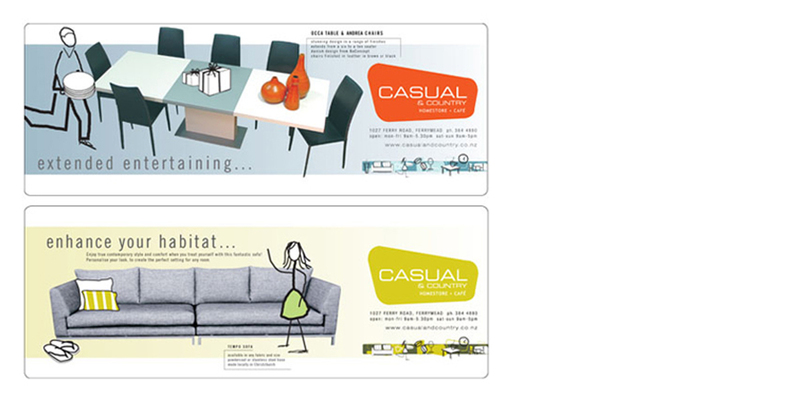 Let’s create a brand that reflects the ‘casual lifestyle living’ mantra of the company. 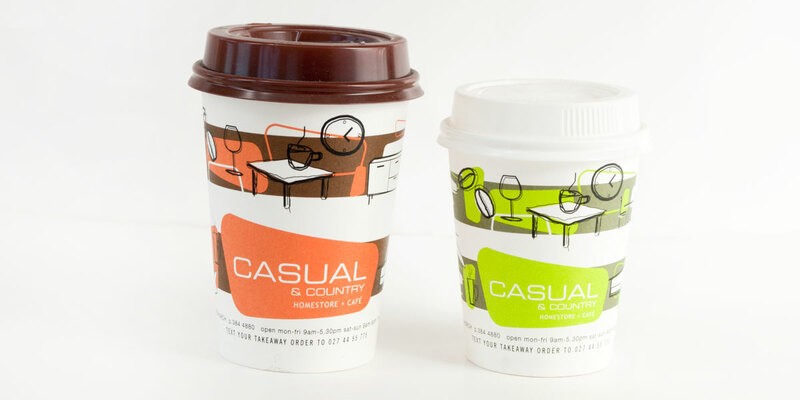 Casual & Country wanted a creative new branding to take them from the ‘rimu dresser’ phase to the ‘washed plywood’ era. 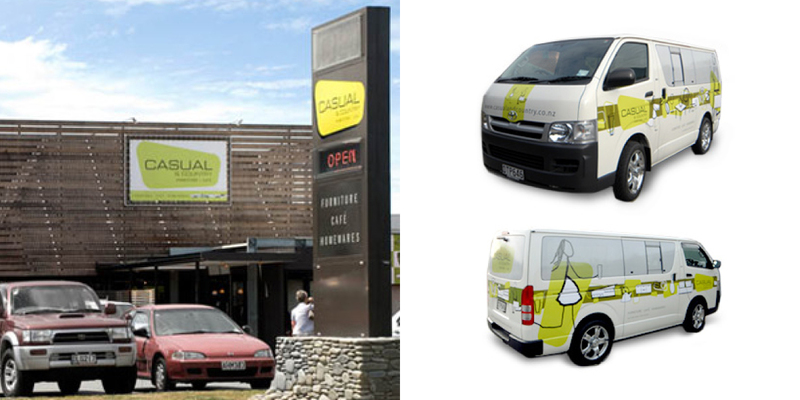 They wanted modern branding that would stand out in a very busy market, and clearly reflect their point of difference. 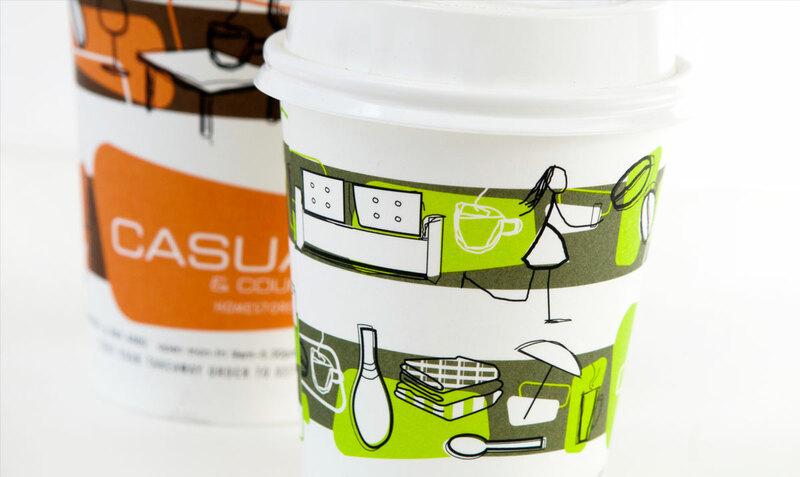 Clean lines, simplicity of design and personal choice were important elements of their brand.